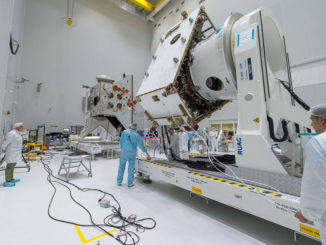 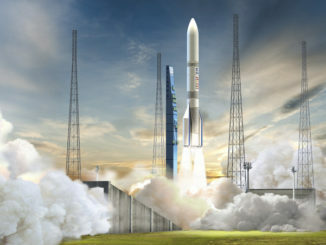 Europe’s first mission to Mercury, a quartet of Galileo navigation spacecraft, the world’s first global winds observatory, and a new European weather satellite have arrived at an equatorial launch base in French Guiana in preparation for launches in the coming months. 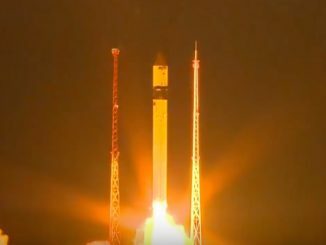 Check out photos of Wednesday’s launch of a Russian Rockot booster, derived from a decommissioned Soviet-era nuclear missile, with Europe’s Sentinel 3B Earth observation satellite. 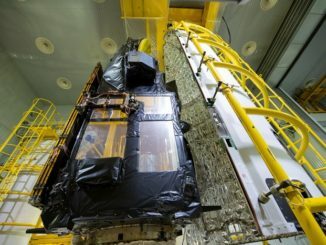 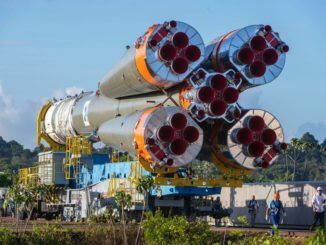 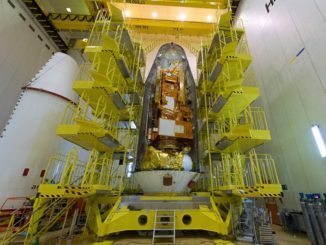 Europe’s Sentinel 3B environmental satellite was shipped to the Plesetsk Cosmodrome in Russia’s far northern Arkhangelsk region in March for a month-long campaign to prepare the spacecraft for liftoff aboard a Rockot launcher. 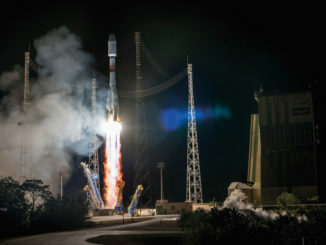 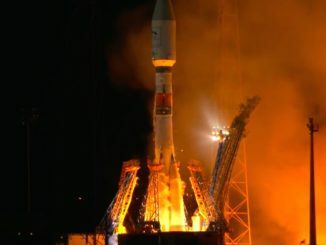 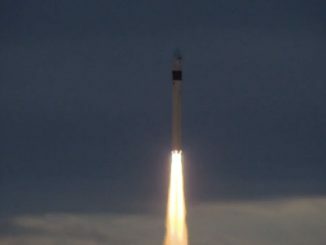 A European environmental satellite designed to monitor Earth’s oceans, lakes and vegetation lifted off Wednesday aboard a modified Russian ballistic missile originally built to carry nuclear warheads. 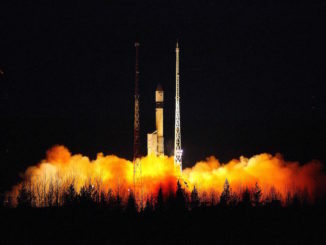 The mission launched from the Plesetsk Cosmodrome around 500 miles north of Moscow at 1757:51 GMT (1:57:51 p.m. EDT).